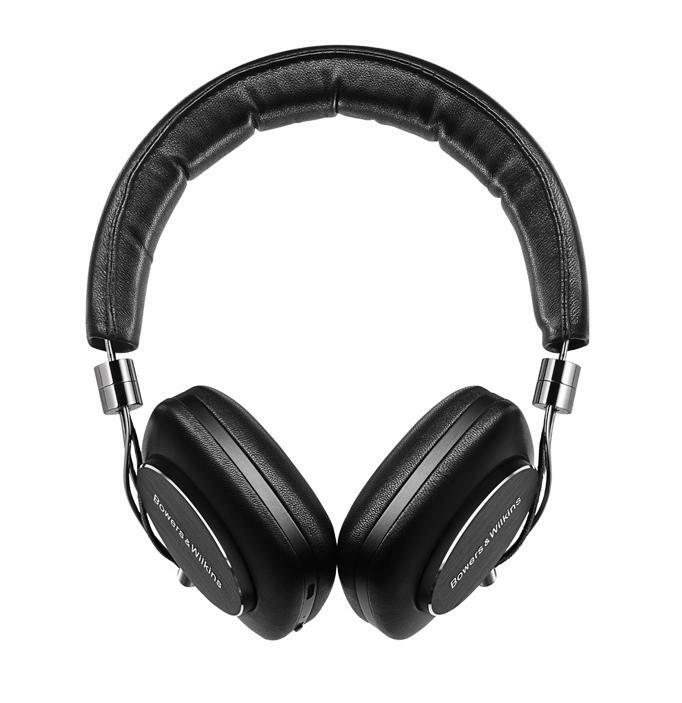 Truly setting a new standard for audio quality and convenience, Bowers & Wilkins build on the success of their critically acclaimed and widely revered P5 Series 2 Headphones, by bringing you the simply fantasic P5 Wireless. Using the same award-winning drivers and materials, the P5 Wireless delivers the same fantastic performance without the cables. P5 Wireless with aptX™ raises the bar for what we can expect of Bluetooth® audio devices.